Continuous improvement of ergonomics and safety in the work environment are the goals Flotron shares with our customers. A push bar can help to more ergonomically maneuver the Rotation Fixture around a customer facility. 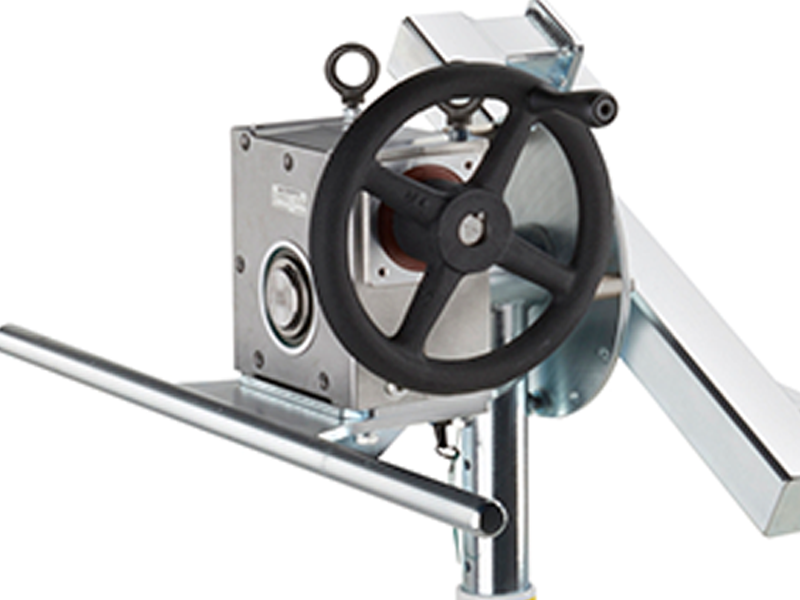 The combination of having swivel locks engaged on the rear casters and a handle to grab for leverage can make a world of difference during transportation.